MS 180, Bar length 35 cm/14"
1-in-4 channel technology. 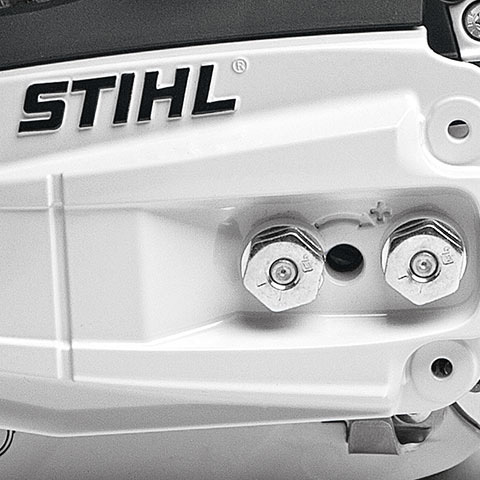 The economical STIHL 2-MIX engine with 1-in-4channel technology features a high torque over a wide speed range. 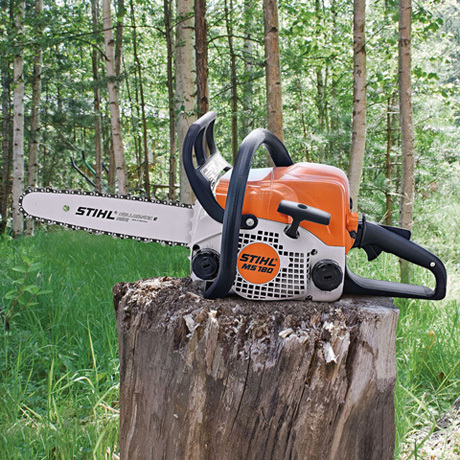 The chainsaw provides fuel savings of up to 20% compared to STIHL two-stroke engines in the same performance class without 2-MIX technology. 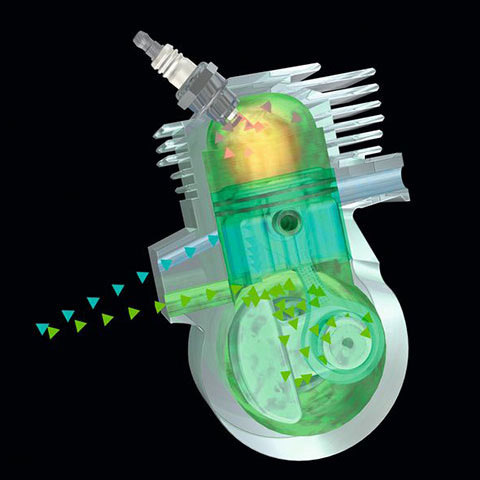 Exhaust emissions are reduced by up to 50%. 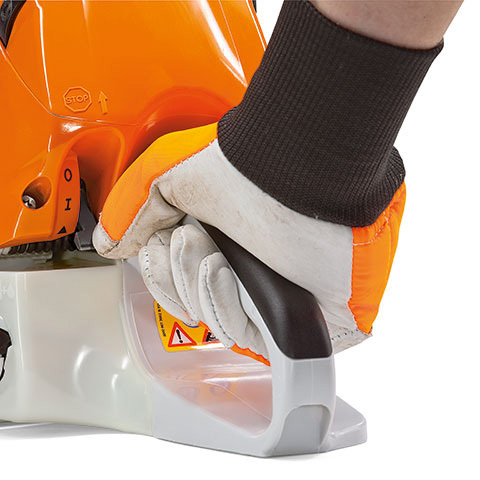 Exclusive to STIHL: 3/8" Picco Micro 3 (PM3) saw chain. 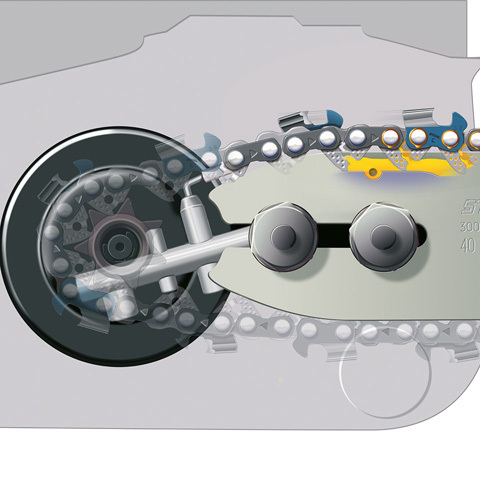 This saw chain was specially designed for light, compact chainsaws and ensures less kickback and lower vibration levels. 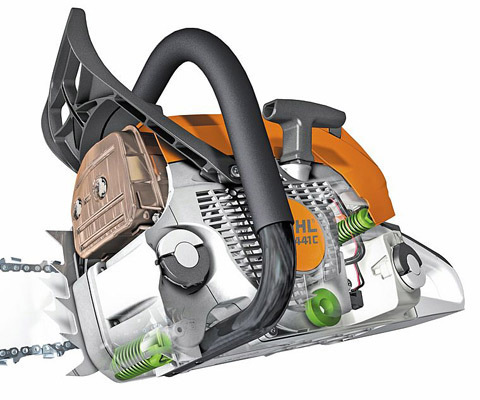 It combines exceptional cutting performance and quality with great user comfort. 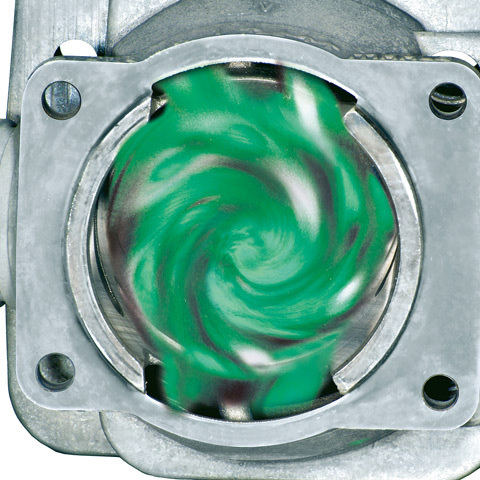 The 1/4" version features a flat and narrow design as well as the small chain pitch. It is ideal for use with pole pruners. 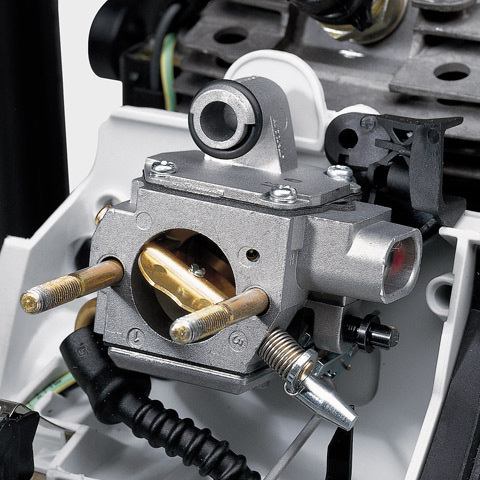 Available with a drive link thickness of 1.1 or 1.3 mm.